It’s been a while since I last uploaded a video to YouTube. In this video I give an update on my YouTube channel, a neat Fusion 360 tip (attaching canvas and using the calibrate feature), show an extremely basic process of designing something in Fusion 360, sending it to Simplify3D slicer then printing on the 3D Printer. I will be posting more videos on YouTube so please subscribe to my channel as it definitely puts wind in my sails and influences the type of content I create. 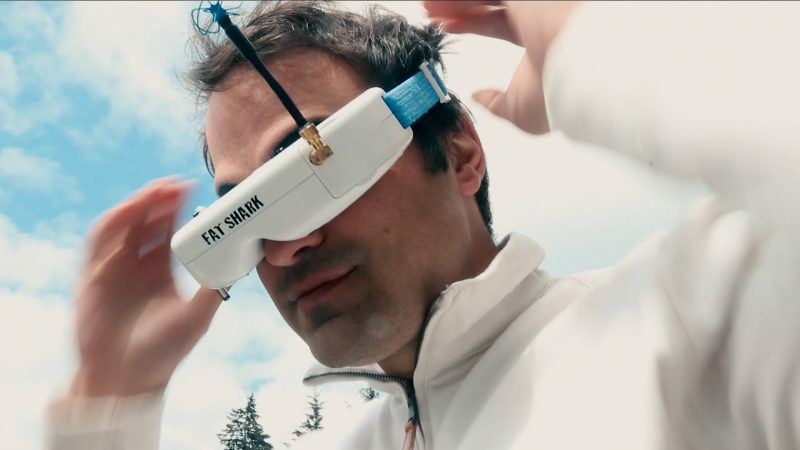 If you have been following my adventures in FPV quad building you’ll love this update. 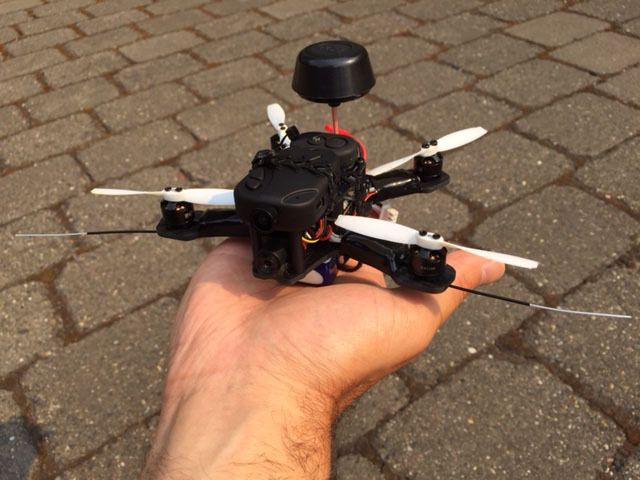 I received my latest build from liftrc, the RotoX Atom RX122 FPV Micro Quad. Let me tell you, this thing is small. Really, small!